On May 13, 2017 we had the pleasure of seeing two accomplished guitarists/songwriters perform together at Soulshine Pizza Factory in Nashville, Tennessee. Geoff Achison and Tommy Talton each presented music from their extensive catalogues. Geoff Achison is based out of Australia but for the past 18 years has been traveling to the States to perform. Tommy Talton has an impressive resume and has been a well-respected artist for decades. The two truly complemented each other at Soulshine despite the din of a Saturday night crowd. Geoff Achison at Soulshine Pizza Factory in Nashville. Both men were armed with acoustic guitars and took turns in the lead role as they added accents to the other’s compositions. Each shared stories of life in compelling songs punctuated by potent picking and strumming. Geoff and Tommy used various techniques such as tapping their instruments for rhythm. They had a mix of catchy tunes and more serious songs to present. It was interesting to watch two proficient players from different places interact in the live setting. Achison and Talton shined together and separately during their Soulshine sets on Saturday night. Geoff Achison is an award winning blues-roots guitar master from Australia. Geoff began his career with the renowned blues stylist ‘Dutch’ Tilders. Later, Achison branched out on his own. Achison’s unique style is a blend of classic and contemporary blues spiked with shrewd lyrics. 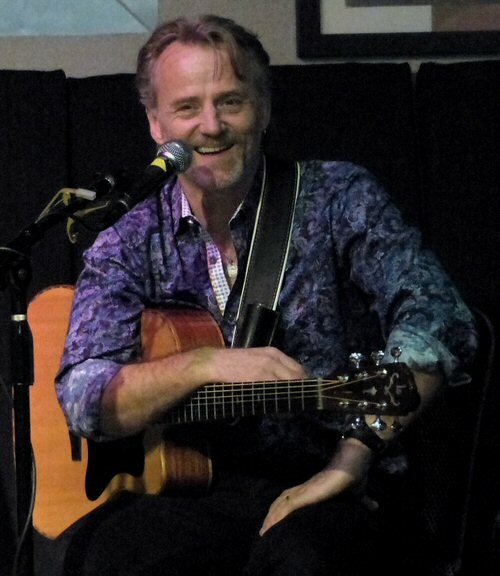 Equally adept with either electric or acoustic guitar, Geoff can provide the full electrifying experience with his outstanding blues/rock combo The Souldiggers or play a complete show highlighting his superb solo acoustic guitar skills and soulful vocal style. Geoff is an all-round musician who delights in entertaining the crowd but has also been described as a “guitarist’s guitarist”. He is one of those artists that can rock the house with brilliant intensity but also able to silence the crowd with beautiful, delicate phrasing. His music is firmly steeped in the blues but Geoff also injects funk, soul, jazz and even classical styles into the mix. He calls it ‘Bluesic’ meaning that the blues provides the foundation for making all manner of sounds with the hope that the message gets through. 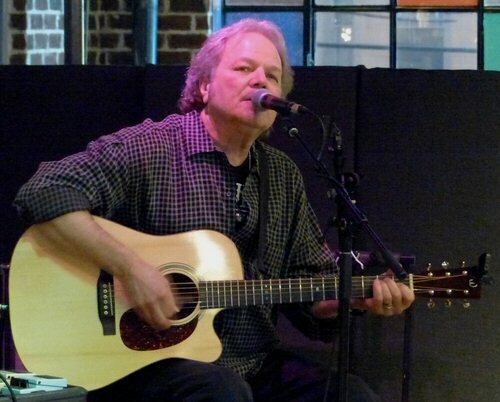 Tommy Talton at Soulshine Pizza Factory in Nashville. On this trip Geoff is touring in support of his latest record Another Mile, Another Minute which is his 14th solo effort. Geoff pens poetic songs about journeys, life, love and vices all punctuated by potent acoustic and/or electric guitar leads. Achison has a distinctive, slightly gruff voice ideal for storytelling. On this platter he is supported by some of the best players from the Land Down Under. The end result is 14 originals that are based in the blues but explore a range of styles including funk, rock, roots and soul. Horns and backing vocalists add to the diversity of Geoff’s groove. We have been fans of Achison for years and Another Mile, Another Minute is a solid addition to his canon. Also, this album was nominated five times in 2017 for the Australian Blues Music Awards and he went on to walk away with five bronze colored statuettes for a clean sweep. The talented Tommy Talton has been crafting music for many years yet still brings energy and enthusiasm to his muse. Back in 1966 his was a founding member of the group We The People who had a deal with RCA. Tommy then moved on to record four albums with the band Cowboy. Afterwards, he became an in-demand studio artist who has played with the likes of Billy Joe Shaver, Bonnie Bramlett, Martin Mull, Corky Lang (West, Bruce and Lang/ Mountain), Gregg Allman, Dickey Betts, Clarence Carter, country music legend Kitty Wells, Alex and Livingston Taylor, Arthur Conley of Sweet Soul Music fame, Johnny Rivers, and more. In the 1990’s Tommy lived and toured in Europe with The Rebelizers. Today, Tommy brings world-wide experience to his music as he continues to play out live in bands or as a solo artist. 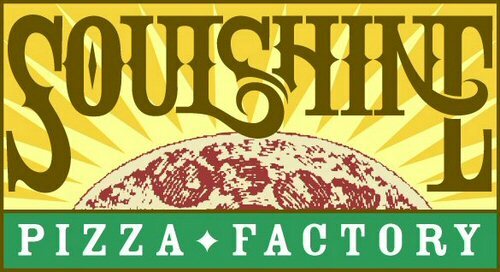 Soulshine Pizza Factory has five locations in the South including the one on lively Division Street (#1907) in Nashville. They serve up drinks, calzones, personalized pizza and more. They are available for catering and private events. Soulshine is also a music venue. The name of the restaurant was inspired by a song by The Allman Brothers Band, the decor with commissioned paintings by artist Jason Erwin at each location is a nod to their passion for music. 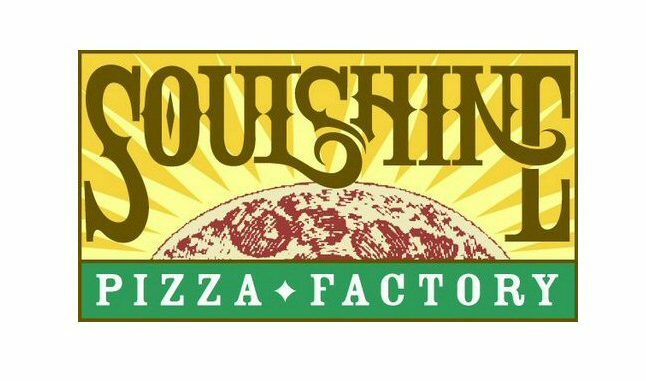 Soulshine has a friendly atmosphere paired with fine food and entertainment featuring the likes of Geoff Achison and Tommy Talton.